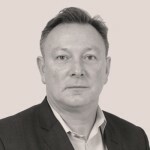 Lendlease has won Mitsubishi Estate’s planned £300m office tower project in the City of London, after stepping up efforts to win work outside of its parent property company. The 50-storey tower at 6-8 Bishopsgate follows on from a £500m hotel and luxury flats tower project at 150 Bishopsgate secured in 2016. This building, now known as One Bishopsgate Plaza, will be home to a Pan Pacific Hotel and is due for completion late next year. 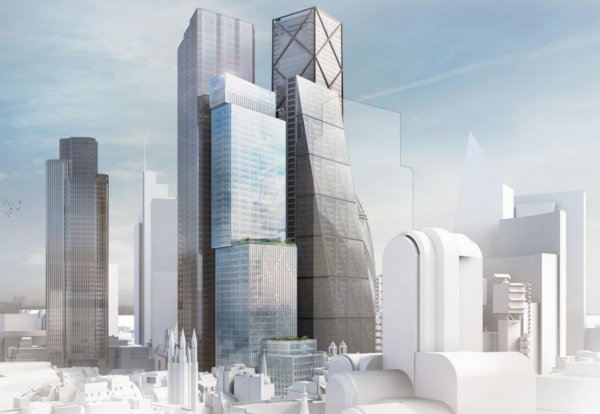 Mitsubishi tower will rise to 221m bringing it shoulder to shoulder with the Cheesegrater. Lendlease beat Mace and McAlpine to take Mitsubishi’s landmark office project, which has been designed by WilkinsonEyre. The firm was always favourite to take the job after a long association with Mitsubishi Estates on many other projects. 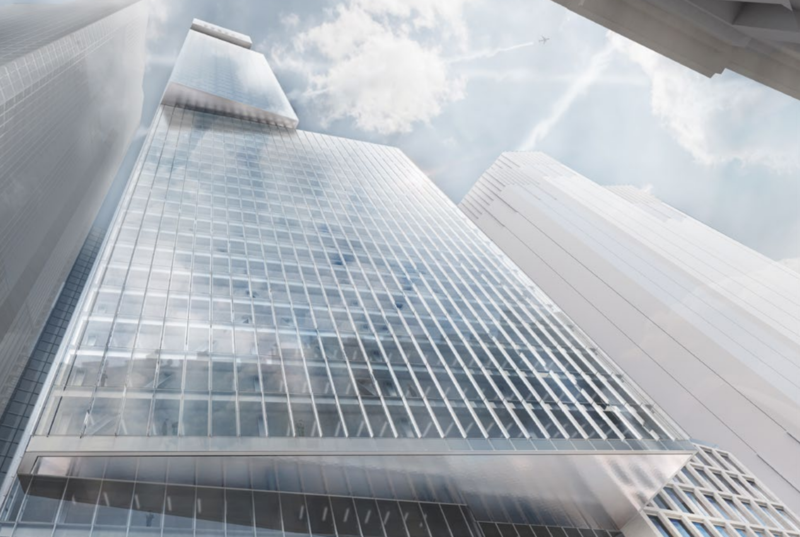 It is also understood that Chinese-owed facade contractor Permasteelisa has picked up the £40m-plus cladding contract for the 570,000 sq ft building, which will consist of three rotated blocks.